From Vancouver to Hong Kong and back again: why some Hongkongers are eyeing a return to B.C. Eugene Ho, a British Columbian who lives in Hong Kong and is president of a UBC alumni association in the city, says some former graduates are planning on returning home. After moving to Hong Kong for the better job prospects, some British Columbians are now considering a return back home. Eugene Ho, an ex-pat Canadian who lives in Hong Kong and is president of the University of British Columbia alumni association in the city, says his group was overwhelmed at a recent event there for people thinking about moving back to B.C. The event was capped at 60 people, he said, but quickly sold out. In the end, they ended up welcoming over 70 people. The majority of the attendees were in their 30s and 40s, Ho said, adding they had moved to Hong Kong looking for adventure and job prospects during a heydey in the 90s. Now with young families, and aging parents back home, they were looking to move back. "The majority of those [who moved back to Vancouver], especially the kids, love it," Ho said. "They love to play hockey, all the fresh air, the activities they can do. "School's much easier and life is much easier and better." For people who have lived abroad for decades, however, returning home can be difficult. 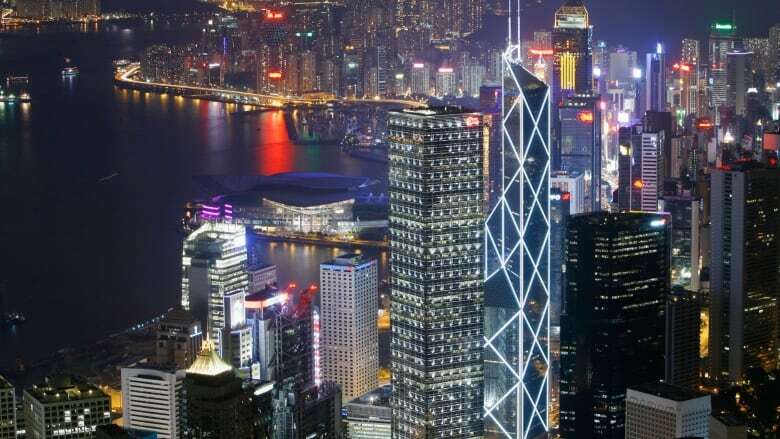 There is no streamlined process, Ho said, for people to understand taxation, the property market, getting your child into a school, and how to get a mortgage or transfer funds from a Hong Kong bank account. "It's not really [easy to make the move]," Ho said. "That's why there was so much interest in the event." Ho says it's possible there may be a political motive to moving back home — namely concern about the political climate in China. "A lot of us joke about it here, but there is some concern about that."